Loris Karius feels recent performances have shown he has returned to his level – and now the Liverpool goalkeeper is determined to maintain those standards. The 23-year-old’s display in the EFL Cup clash with Southampton last Wednesday was significant, with a string of impressive saves ensuring the Reds’ deficit heading into the second leg of the semi-final remained at just a single goal. Karius had previously chalked up a clean sheet in the FA Cup tie against Plymouth Argyle at Anfield, on an afternoon when the League Two side stifled Jürgen Klopp’s team to secure a third-round replay. Liverpool head to Home Park for the return meeting tomorrow night and the German stopper is hopeful of another opportunity between the posts. And, if chosen, Karius will take to the field with a calm belief in his ability. “Now I’m back playing at my normal standard,” he told Liverpoolfc.com. “I’m not surprised that I can play like this, because that’s my aim and what I expect from myself. “I wasn’t really surprised or ‘buzzing’ about it or whatever. That’s just what I expect. I take that with me and go on in the next games. I’ll try to keep up these performances and help the team when they need me. “I didn’t need one save to lift my confidence. I’m always confident in my abilities, even when you have a bad game. 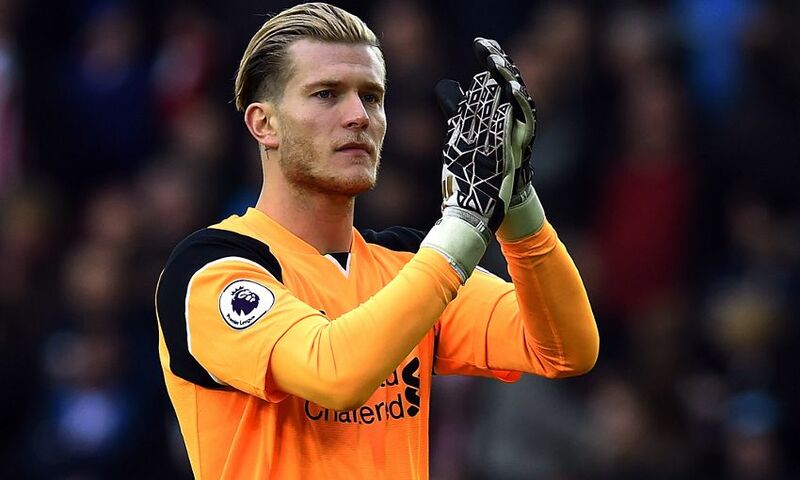 Karius’ response to being taken out of the team in mid-December has been praised on several occasions by Klopp, who noted the ‘keeper’s ‘outstandingly good’ application in training. For the player himself, it has been a case of business as usual. “You don’t have any other choice – if you don’t play, the training is all you have,” he said. “Maybe then there’s even more focus on it, because you have more sessions as well when you’re not involved in the game. Karius watched from the bench as Liverpool were held to a 1-1 draw by Manchester United at Old Trafford on Sunday, with Zlatan Ibrahimovic’s late intervention cancelling out James Milner’s penalty. The Reds therefore dropped to third in the Premier League table, leapfrogged on goal difference by Tottenham Hotspur, with Klopp left to rue the result of a game he felt his side dominated for the majority. Ultimately, though, the manager was philosophical about the conclusion – a sentiment Karius echoed as he insisted the outcome did not detract from the team’s confidence. “If you’re so close, of course you want to get the three points,” he reflected. “United scored the goal and then they were long minutes after that as they tried to keep the pressure up. Before that, we did really well and I think we deserved the win. But that’s football – we go on.